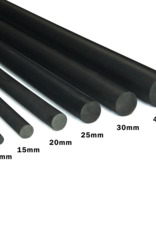 lumin EVA Foam Dowels - 10mm - Gags Unlimited Inc. Round foam dowelling, made from high density EVA foam. Suitable for all your impossible-to-cut round detailing and tubing needs. 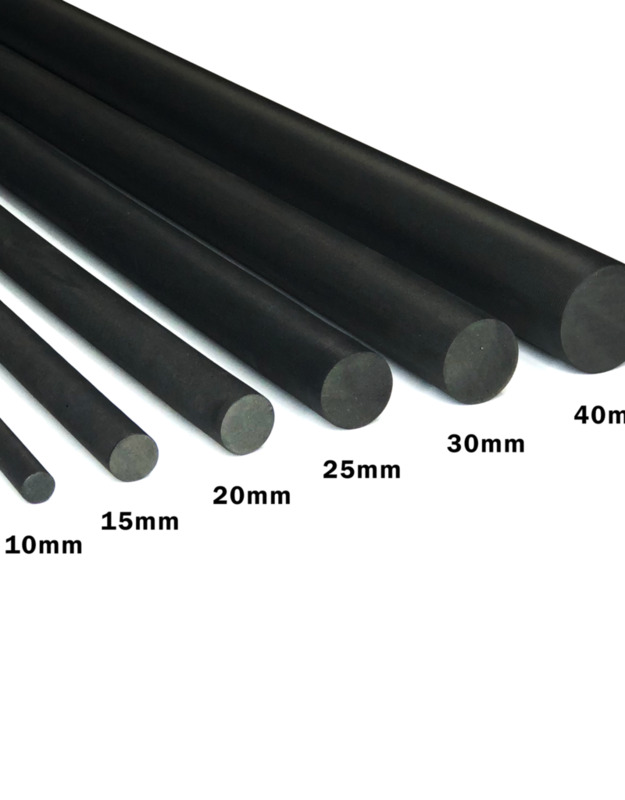 This 1m x 10mm foam dowel is perfect for all your craft and cosplay needs!